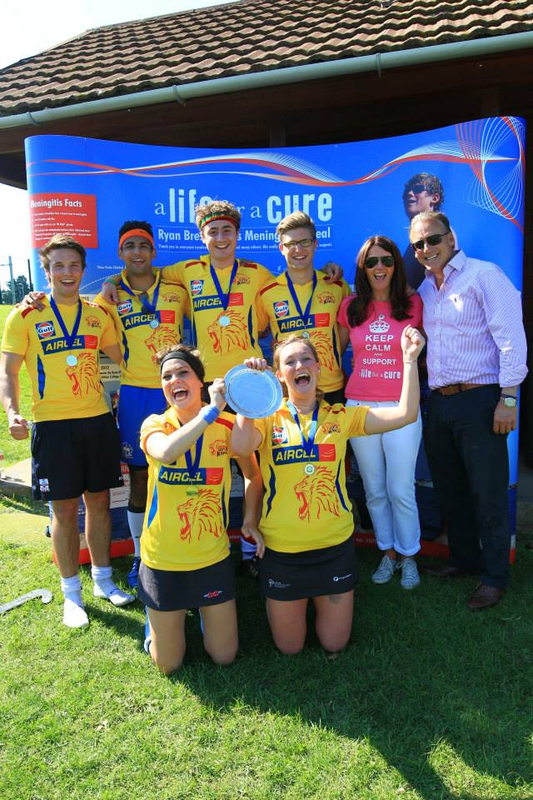 This was the first event for ‘a Life for a Cure’ – so will always be very special. It is a really fun day with great hockey for all ages and abilities. The minimum age is 10 – but there is no maximum! The teams need to be mixed with at least 2 girls or boys – 6 a-side – and is fancy dress of which there is a prize for the best team. Entrance is £10 per player which includes a BBQ lunch. Spectators are welcome to be part of this brilliant event and enjoy the BBQ, cakes and be lucky in the raffle! Thank you for your support and really hope you can be part of the day!!! Just contact Emily or Michelle with your team name.